So you’ve found the perfect guy to spend Valentine’s Day with, now all you need is the perfect prezzie. There’s no question about it- men can be really difficult to buy for. But why not treat him to something he mightn’t otherwise buy himself? Like skincare essentials or a luxury item to use in the shower. Trust us, if he doesn’t appreciate these gifts now, he’ll definitely be thanking you when his skin is clear, facial hair is groomed and he smells good! The Essentials. The perfect car, the perfect suit, the perfect shoes.. and the perfect shave! 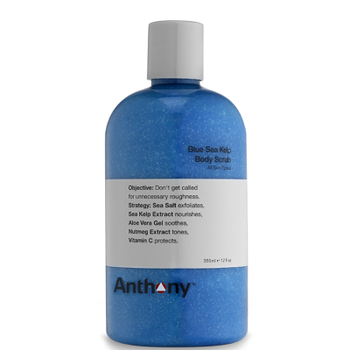 Treat him to the Anthony Perfect Shave Set, which includes A Glycolic Facial Cleanser, Pre-Shave Oil, Shave Cream, and After Shave Balm. Perfect for the man who isn't afraid to pamper himself, or perfect for the man who continues to use your body wash even though you've told him not to countless times, the Baxter of California Invigorating Body Wash, both smells and feels incredible! 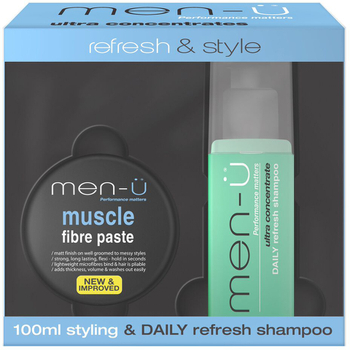 Containing everything he'll need to cleanse and style his hair, the men-ü Refresh and Style Pack is perfect for the guy that likes to groom. We love everything about this cleanser, and we're sure your other half will too. 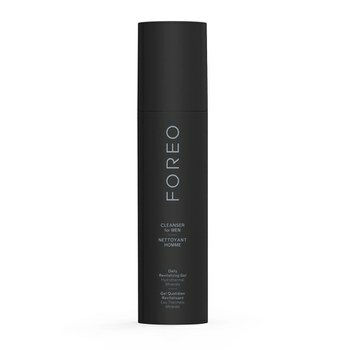 From its sleek, black packaging to the fact that it was formulated to both purify and strengthen the skin, the FOREO Cleanser for Men is on of our top picks when it comes to skincare for men. Allow him the experience of next-gen cleansing with the Nion Beauty Opus Luxe Facial Cleanser. 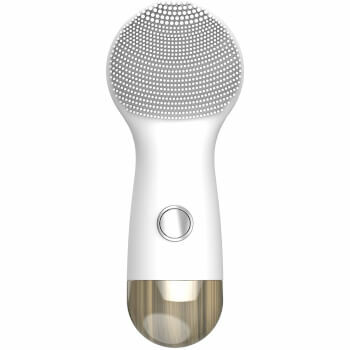 Perfect for the skincare connoisseur, it's an exclusive anti-ageing skincare device that uses gentle vibrations to remove dirt, impurities and pollution from skin. A luxury shave brush for a luxury-loving kind of guy. The Mason Pearson Badger Shave Brush is a great quality, long lasting brush that's gentle on the skin. Why not treat him to a more luxury version of something he uses everyday (we hope!). 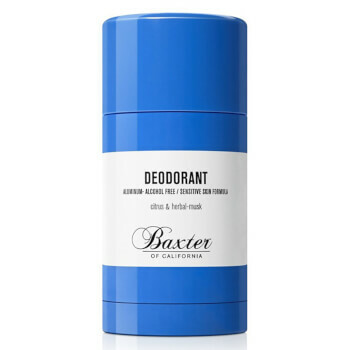 The Baxter of California Deodorant is free from any nasties and perfect for those with sensitive or easily irritated skin. 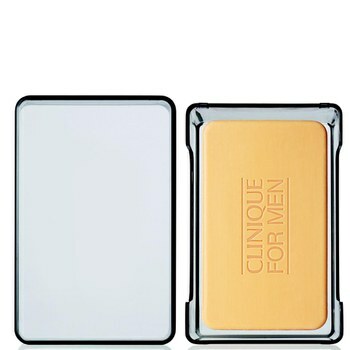 Perfect for the no-fuss fella, the Clinique for Men Face Soap refreshes and prepares skin for a closer, comfortable shave whilst it effectively dissolves the build-up of dirt and impurities from the face. Gotta love a double whammy!